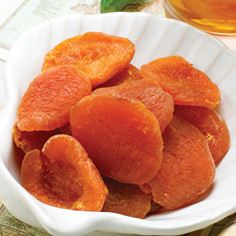 Indulge in our heavenly Sweetglow® Apricots in 3 delicious ways. 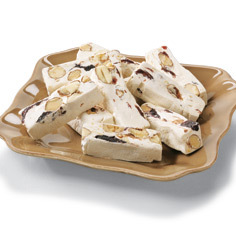 This 6 Ounce Sampler Packet gives you a heavenly taste of all-natural dried fruit and velvety chocolate. 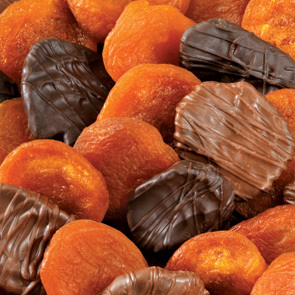 Enjoy equal amounts of dried apricots dipped in luscious dark chocolate, apricots coated in sweet milk chocolate, and the natural sweetness of our bare apricots. 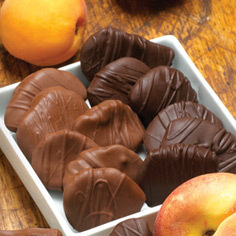 Try this chocolate-covered fruit in a convenient 6 Ounce Sampler Packet only from Meduri World Delights.